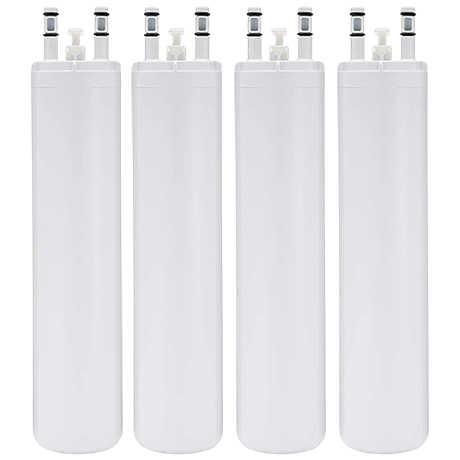 Kenmore 25370313214 Refrigerator Filter - $35.49! 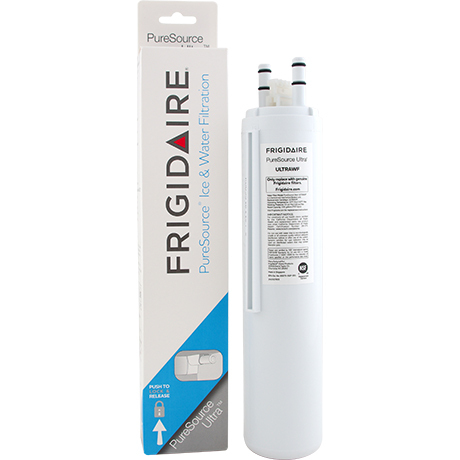 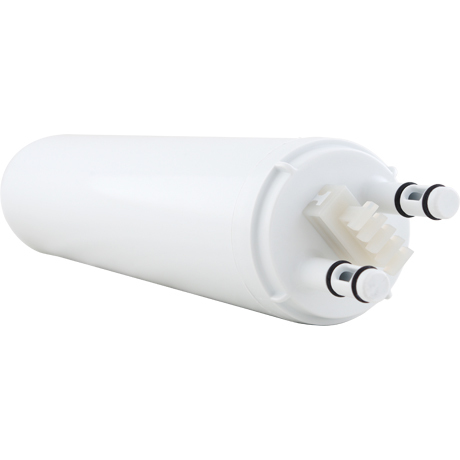 A genuine OEM Kenmore 25370313214 replacement refrigeraor water filter made by Frigidaire that fits Kenmore bottom-mount refrigerators. 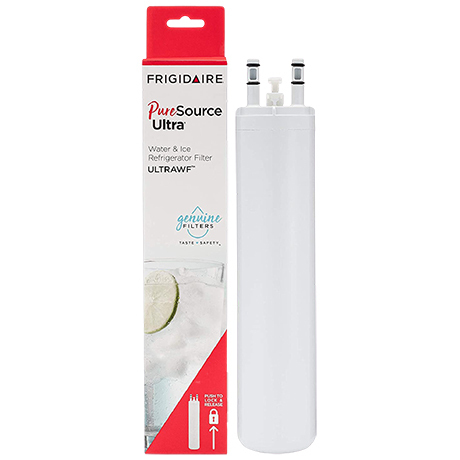 *If you have a Kenmore refrigerator whose model number starts with 253, your fridge was made by Frigidaire.